Over the past few decades, Bang & Olufsen have continuously reasserted their supremacy among audiophiles, in terms of design and sound quality. 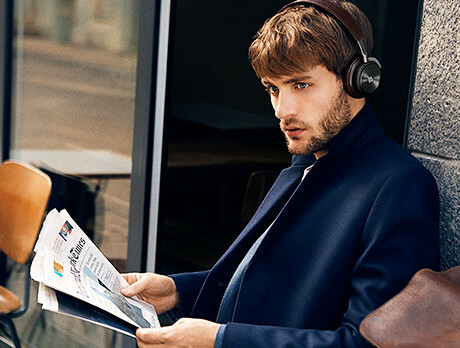 The stunning H8 headphones feature brushed aluminium housing, sumptuous leather pads, and noise-cancelling closed-cup technology to ensure your music experience is truly private. B&Os legendary sound engineers fine-tune every pair.